Welcome to the JV & Varsity High School Racing Program! Step One: Please submit both the online registration along with full payment with a credit/debit card. Unpaid registrations will be automatically cancelled by the system after 15 minutes. Please make sure you have your payment information available at the time of registration to assure the completion of the online registration process. When entering information into the form, please enter parent name at the top of the form. There are fields below on the form for sailors' name, age, and school information. Step Two: Launch, print and complete hard copy Registration Form. Please click here for the Spring 2019 Registration Document. Sailors should bring the hard copy original forms to either tryouts or the first day of practice if not participating in tryouts. 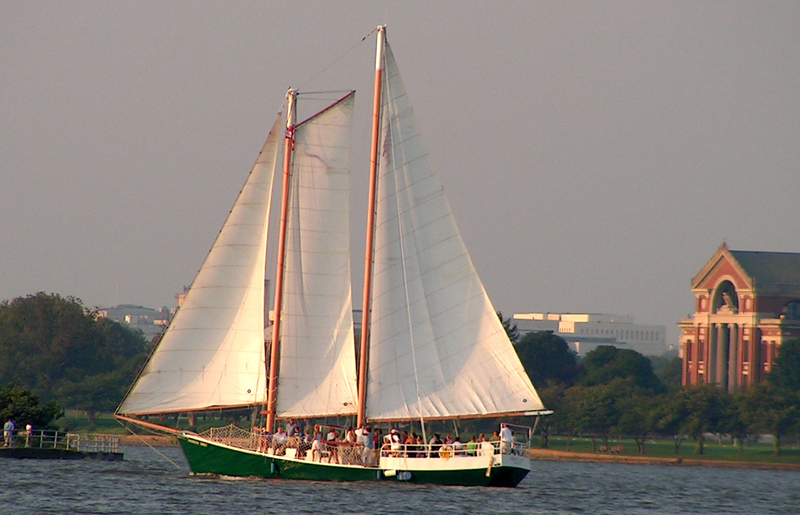 Practice takes place at DC Sail, Diamond Teague Park Piers, 99 Potomac Street SE, Washington, DC 20003. Welcome to the "Green Fleet" Racing Program! Please click here for the Spring 2019 Registration Document. Sailors should bring the hard copy original forms the first day of practice. Welcome! Let's get set...to sail! Adult Beginner Learn to Sail Lessons: Sessions are comprised of two Saturdays and two Sundays, 10:00 AM to 1:00 PM. *Please note ability to reschedule any missed class is unlikely. Before continuing with your registration, please assure that your calendar will allow for attendance over the two weekends. We are unable to split lessons due to logistics. This registration form is for an individual booking of Beginner Learn to Sail Lessons. 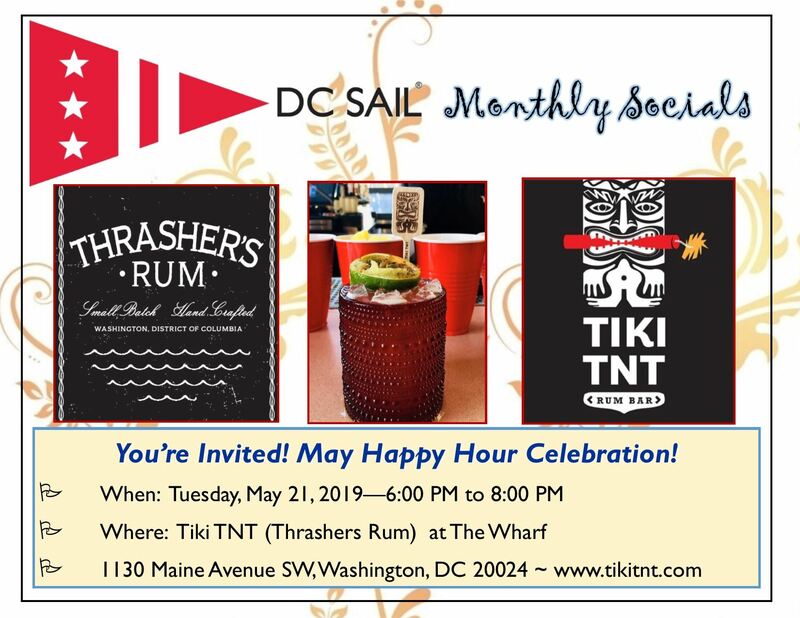 Please join us for our "Monthly Social Happy Hour" event. Guests are most welcome! Cost: No fee to attend. Please note that you are responsible for any food/beverage purchases. RSVP: While it is not required, please RSVP below. Your registration is very helpful to our staff as well as the venue for their staffing and planning purposes. A bit rusty in your sailing skills? No need to take lessons all over again...we recommend that you take a Refresher Course. These single session courses can be used to help you with your specific need, such as rigging, points of sail, person overboard drills, etc. Each student is encouraged to let your instructor know which skills you want to fine-tune! One day session from 10:00 AM to 1:00 PM. Lesson is a maximum of four students and one instructor. Basic Members: Cost is $75. Full payment by a credit card is required at the time of registration. Unpaid registrations will be cancelled by the system automatically after 15 minutes. Please be sure to have your payment information available at the time of online registration. 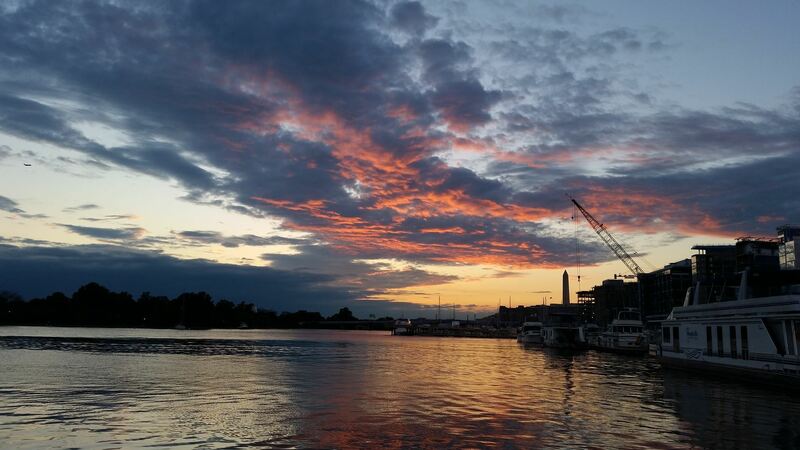 Enjoy a sunset sail aboard the American Spirit every other Friday from May through October. 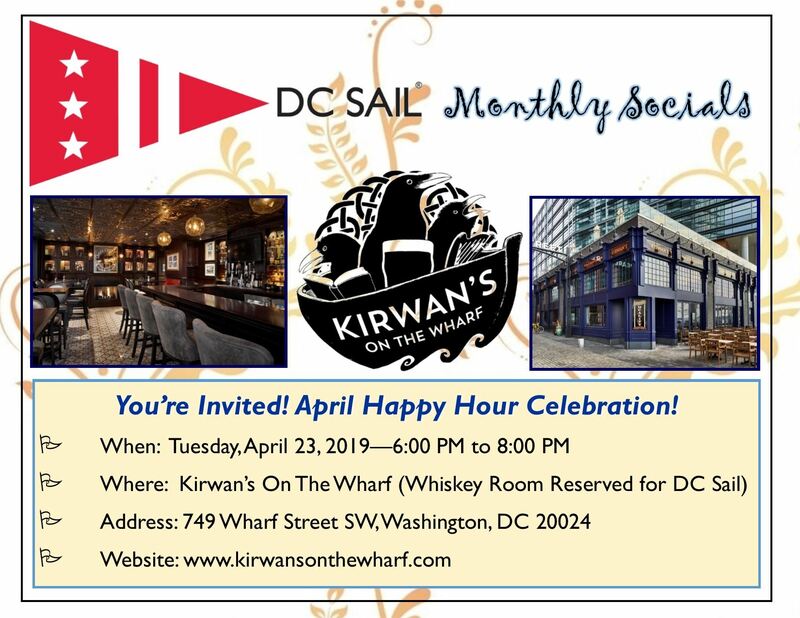 Sign up today for this unique and relaxing view of Washington DC from the deck of a classic-rigged sailing ship! *Boarding is at 4:30 PM and the cruise will depart promptly at 5:00 PM. Treat your Mum to an afternoon aboard the American Spirit for her special day. Sail from 2:00 PM to 5:00 PM for only $30 per person! 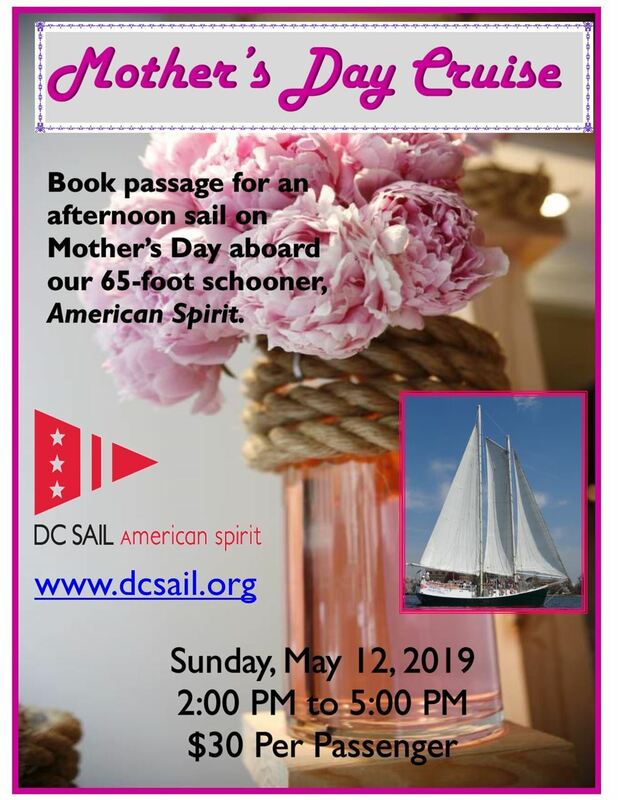 This is a family-friendly sail and children are most welcome! Please note: This is a 3:00 PM Departure on "American Spirit." The Washington Nationals game starts at 7:05 PM. Game Tickets: We'll issue your game tickets upon return to the docks and after a short Metro trip (Navy Yard/Ballpark stop) or taxi ride to the Nationals stadium, you'll enjoy an exciting game of baseball with the Nat's! *Boarding is at 5:30 PM and the cruise will depart promptly at 6:00 PM.